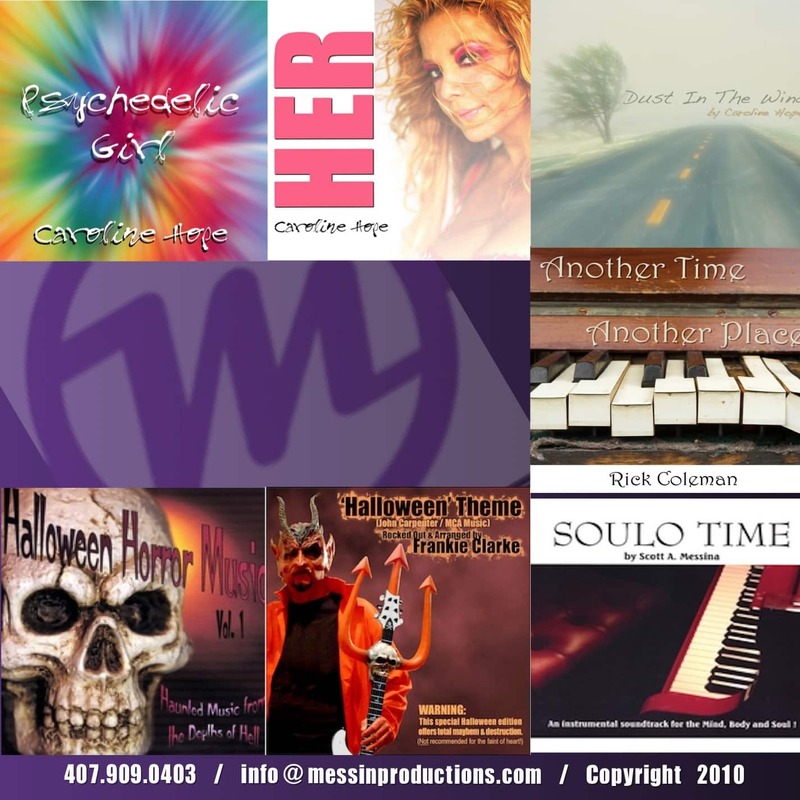 MESSINA RECORDS is a division of Messina Productions, Inc. With its eclectic musical library, this Indie label is making noise on an International. 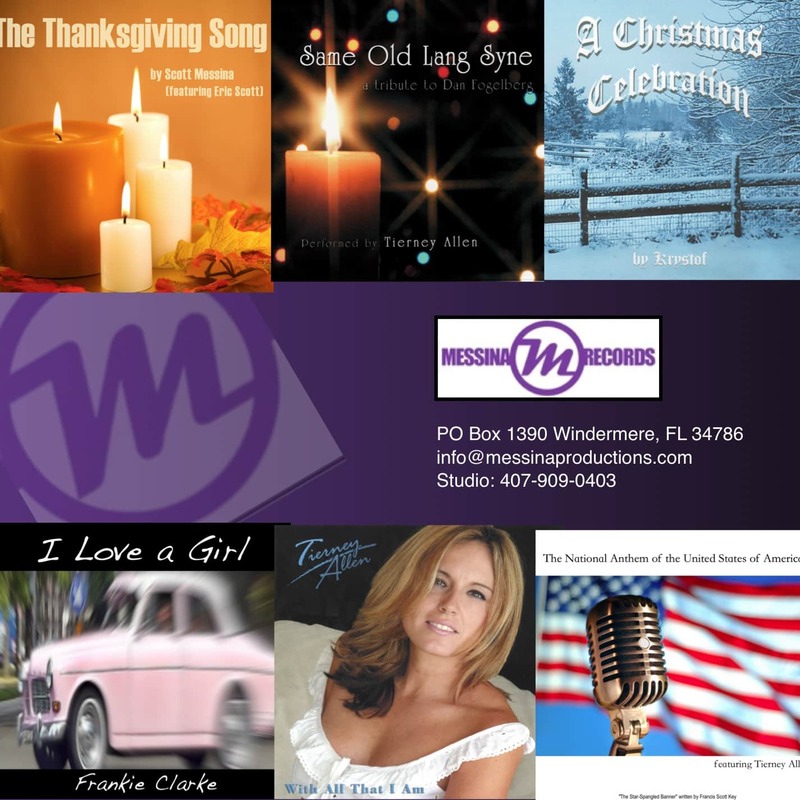 From instrumental piano music to Hard rock, Rap, Love Songs, and Holiday Music, Messina Recording Artists are broadcasting all over the world via DMX/Sonic Tap | Muzak | XM/Sirius. “The great thing about Messina’s original musical library is that there is something for everyone, for ever emotion, no matter what style music you like.,” says Grammy Voting Member Caritus. If you are looking for that perfect song for a movie or television production, look no more. Contact Messina Records and we will quickly get a sample out to you.